Senior People Meet is an online senior dating site that brings older people of above 50 together for friendship, a date or even marriage. It boasts of a large database of Senior singles that are ready to meet other genuine and interested members for a romantic relationships or for marriage. It has several interesting features put in place for it members. Some of these features are accessible by members for free while some others are available to members who have a subscription plan. Senior People Meet has made it easy for all senior singles to connect with one another while enjoying cool features that will bring them closer to their dream partner. From its homepage, you will be asked to state your gender and the gender you are willing to meet. You will also have to provide your county’s Zip/Postal code, then you can click join. You will then further provide other basic information about you to create your account. After the registration, you can then build your profile and upload your photos. However, your profile will be automatically shared on Our Time and Seniors Meet to increase your chances of getting a perfect match. You will also be able to go through the list of members. It has a smart-phone app for android and iOS with its own unique features. It has quite a large data-base as it shares users with other sites like Our Time and Seniors Meet which will increase profile view of members. You will have to upgrade your account to enjoy all its features. There happens to be some few profile accounts on the site that are not genuine and may be potential scammers. There are too many ads which are not so cool for a good user experience. 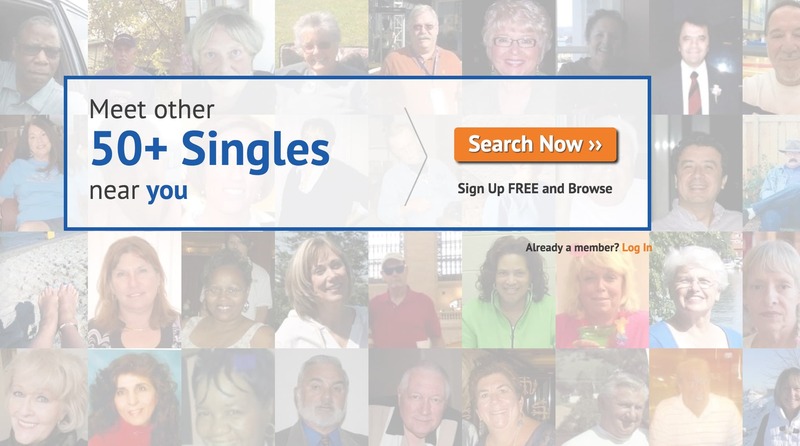 Senior People Meet has a large database of senior singles who are interested in Senior Relationships and you can find yourself a good companion in this community. However, you must be careful and watch out for fake profiles. When you register on Senior People Meet, your profile appears on their sister sites; Our Time and Seniors Meet, to increase your profile views, although this might not be so good on its user’s privacy. 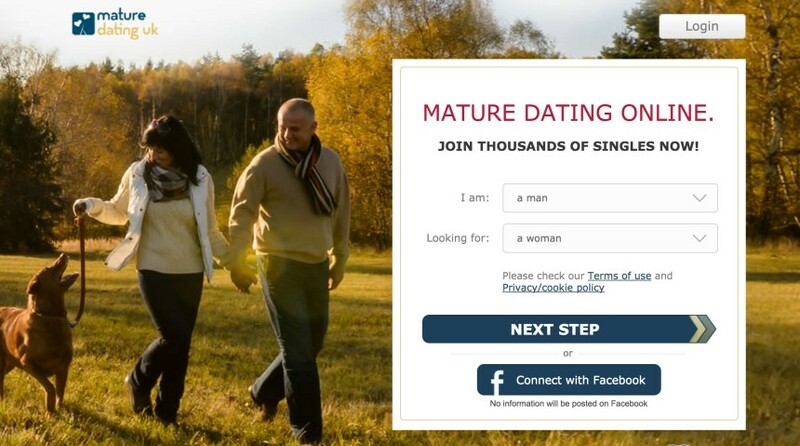 There are cool features set for senior singles on the platform to have a good dating experience, and they are fully accessible on subscription. 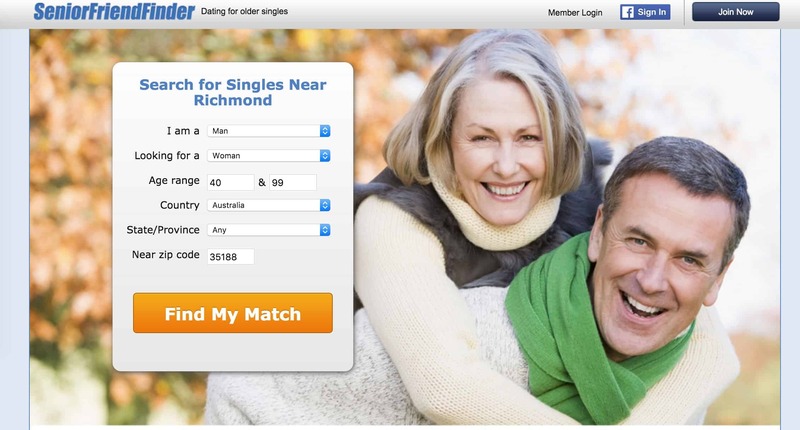 If you are a senior single you should try this out too! You can add pictures to your profile. You can wink, send and receive messages from members. You can view members who sent you flirts or have you in their ‘favourite’ list. You can search for members using their birthdays, username, or even keywords. You can also get 9 recommended members from your area. You can view videos uploaded by members in their profile. You can enjoy the instant match feature that works similar to the let’s meet feature of other sites.